“Life is a movement”. 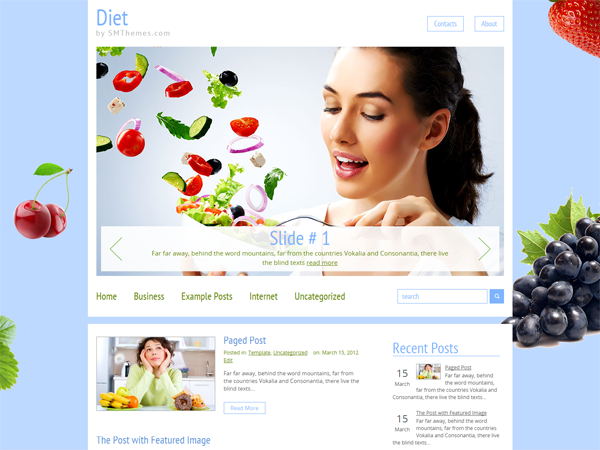 Our premium WordPress theme is created especially for those who can’t imagine life without movement. Whether you are a sports fan or going to found your own sports organization, let people know about your activity within our superb sport-oriented theme. However, this design is totally versatile. Thanks to its vivid and graceful construction it would also work great for any travel blog. 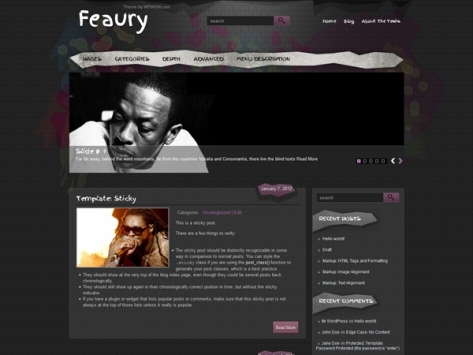 Feel all the charm of this fully customizable and responsive theme. 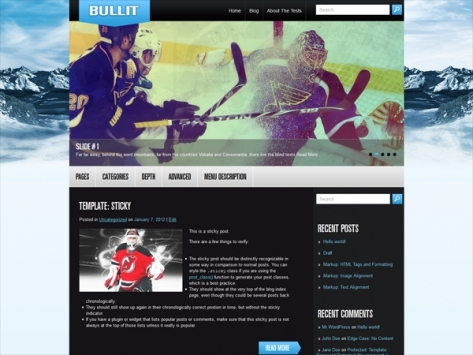 Download Bullit WordPress theme for free or obtain the full version.